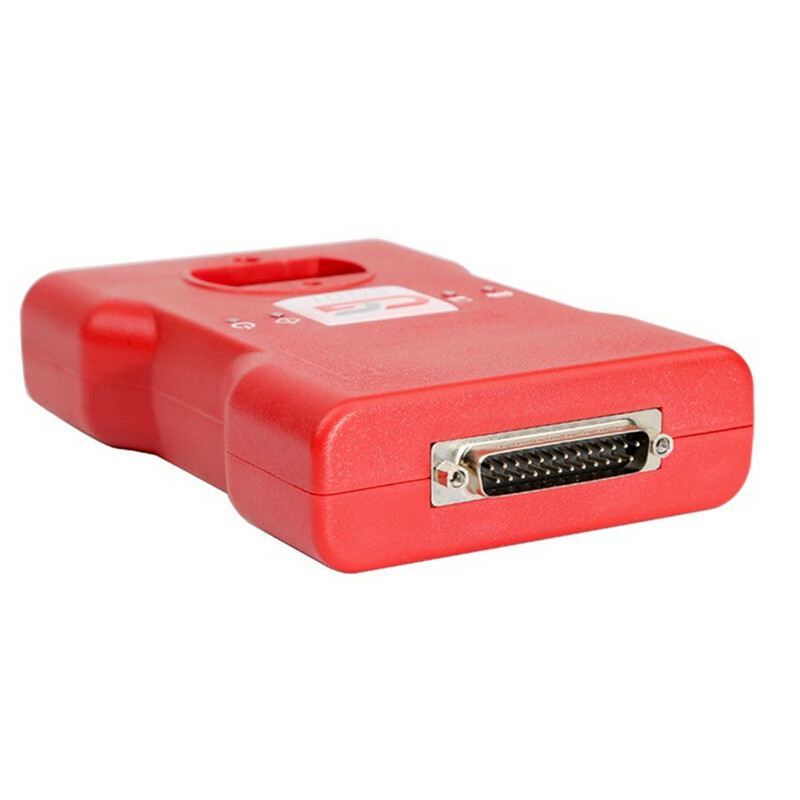 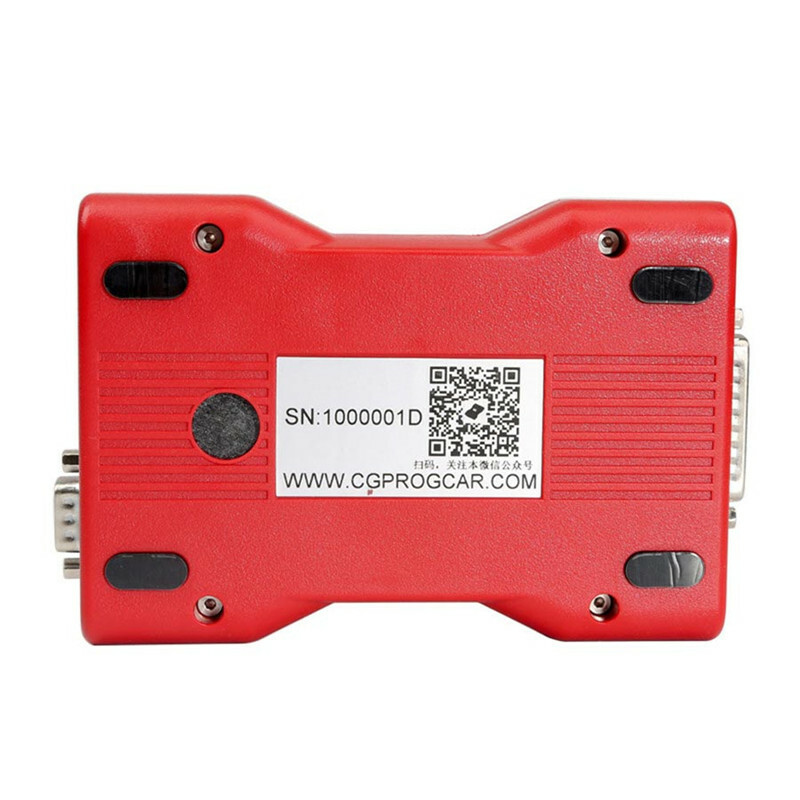 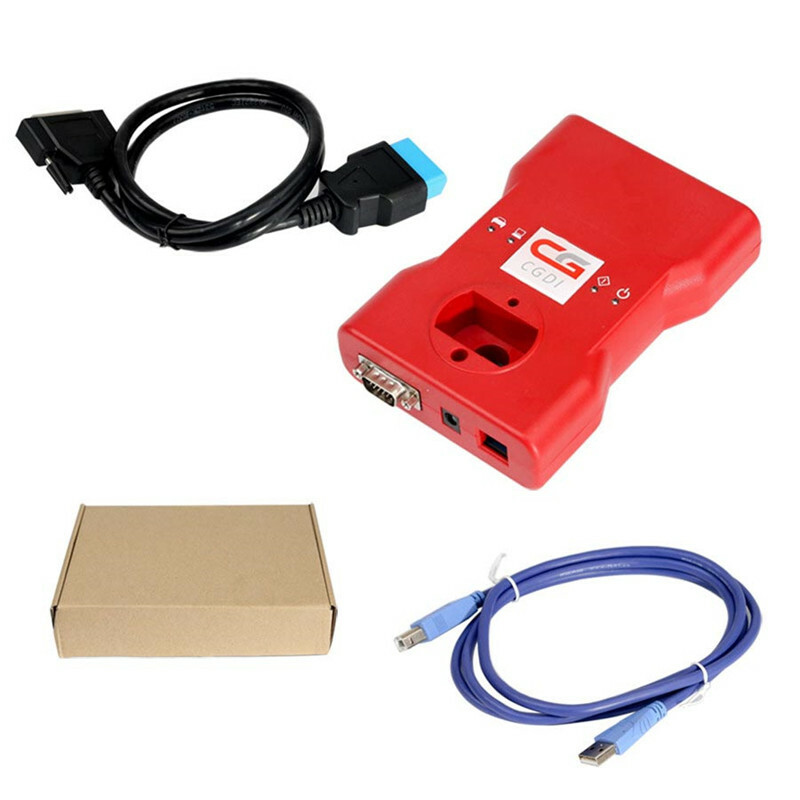 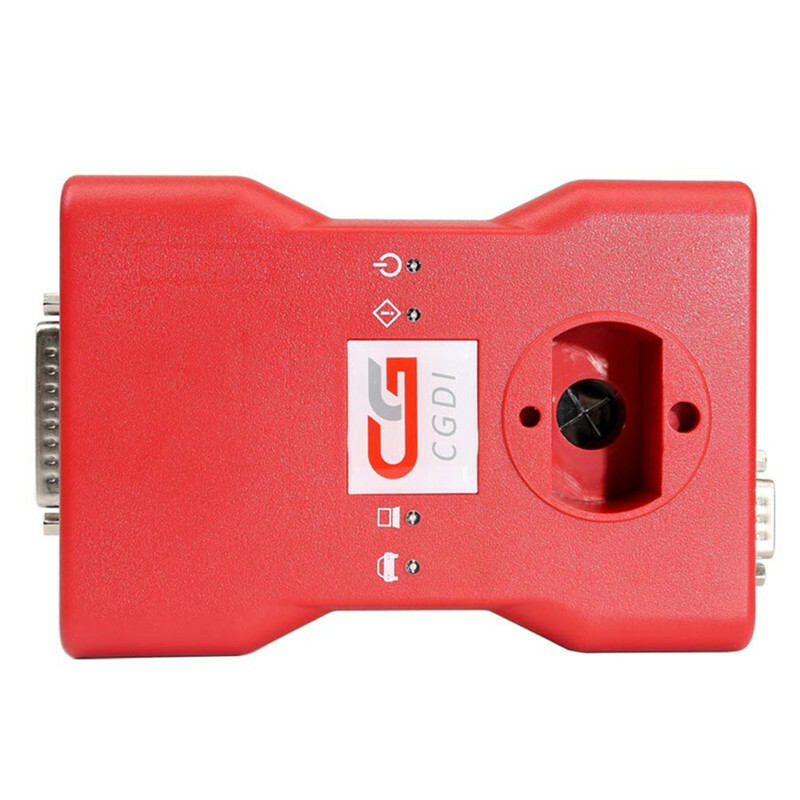 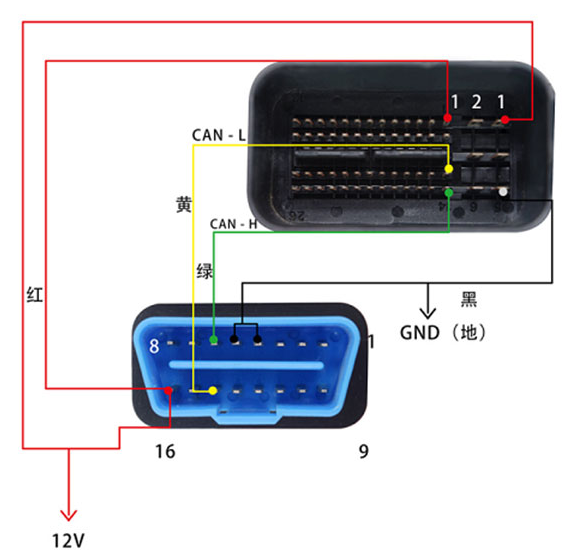 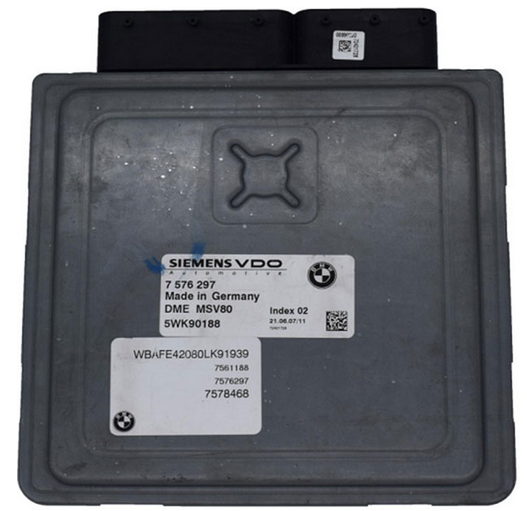 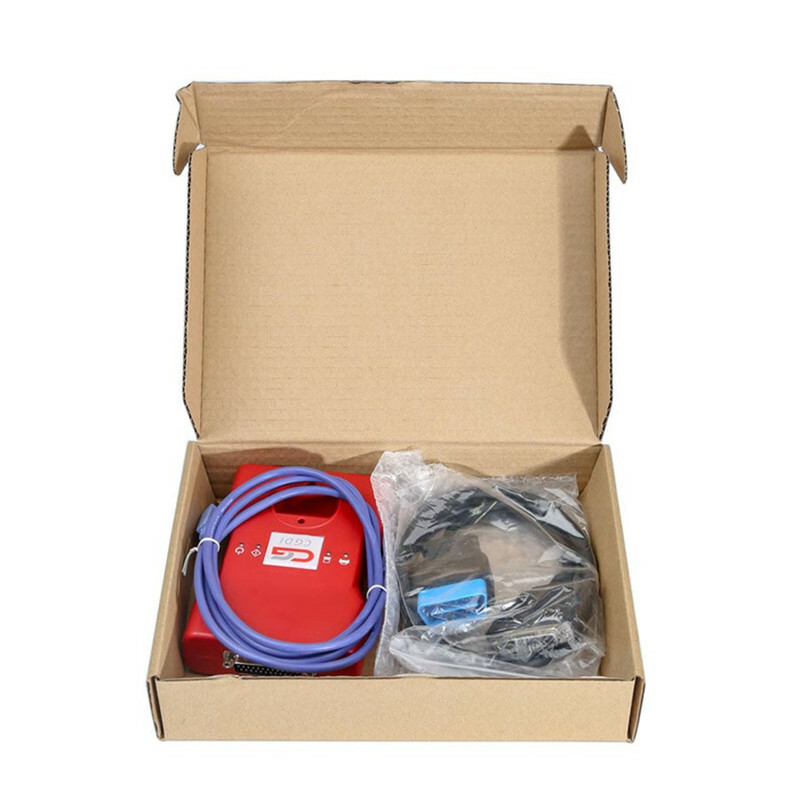 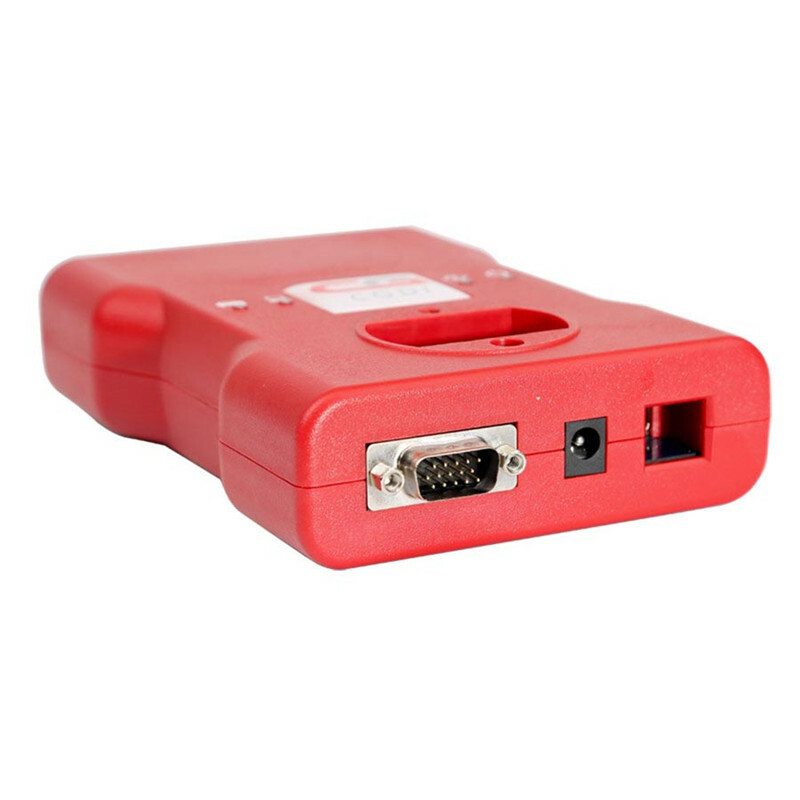 1.CGDI MSV80 BMW no need activation now, more convenient for customers. 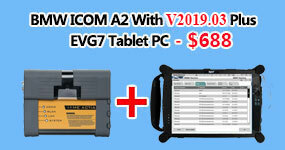 2.Please just download software from official website and use. 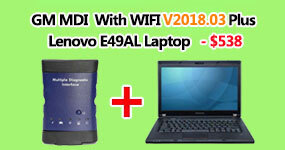 When it gets invalid, just operate as below to check for update then device will work in normal condition again. 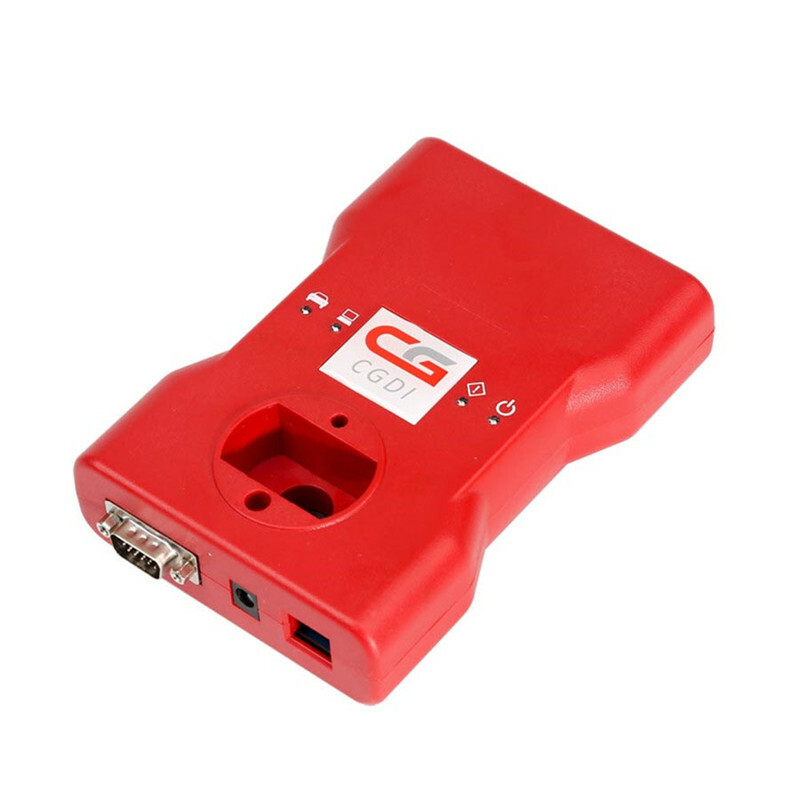 7.Free Update Online on official website http://www.cgprogcar.com/?langid=en, when you receive the device, please download software on official website too. 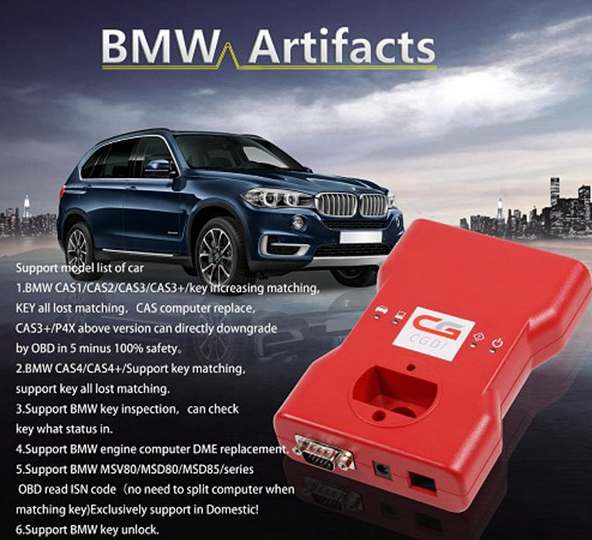 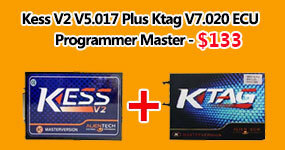 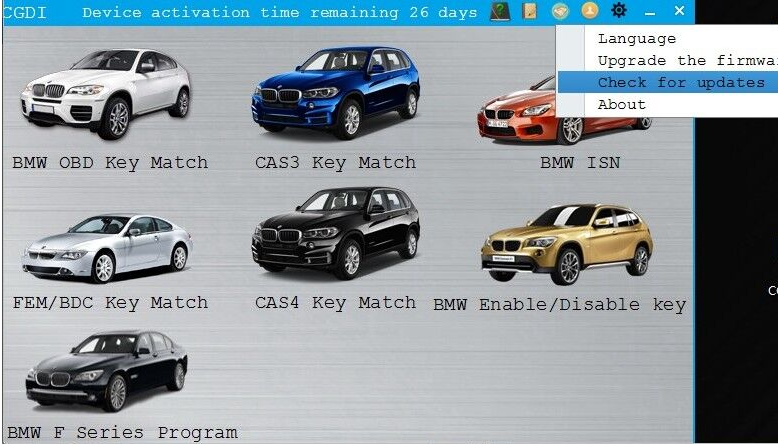 Detail info about CGDI BMW Software & Firmware Update pls visit Teah Support at the top section.